While learning at your own pace, in your preferred location and attimes that you select, you will be introduced to the Enneagram system as a complementary diagnostic tool for client support. Through a rich variety of online media, including video panels of the nine Types, you will become familiar with this dynamic and practical assessment and treatment system. This program is co-sponsored by Union Institute & University. 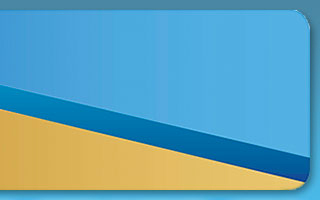 Union Institute & University is approved by the the American Psychological Association (APA) to sponsor continuing education for psychologists. Union Institute & University maintains responsibility for this program and its content. Describe the nine Enneagram personality types. Compare the nine personality types to categories in the DSM-V. 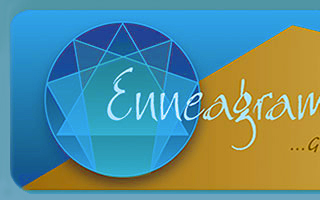 Utilize the Enneagram system to assess clinical issues. Use the nine personality types described by the Enneagram system with clients • Assess clinical issues as they relate to the nine personality types. Be able to develop treatment plans to address a range of clinical issues. • Identify the nine personality types specific to habitual focus of attention, coping strategies, and behavioral markers. Be able to identify specific methods to introduce the personality types in adult and couples counseling. Explain the importance and key role of “attention” in type defenses. Plan ways to assist clients in developing client-based self-observation and attention practices that they can do on their own. Develop skills to recognize their own type bias. 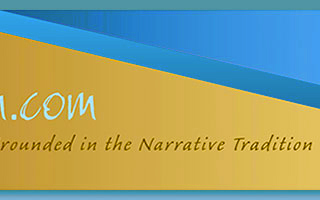 • Apply the Enneagram system to understand their personal therapeutic style. Explain the spiritual significance of the Enneagram. To get the most out of your learning experience, you should have access to a high-speed Internet connection. Dial-up connections are not recommended. PC users should use the latest version of Internet Explorer or the latest version of Firefox as their browser. Mac users should use the latest version of Firefox as their browser. Your username and password will remain active for 90 days.